Fresh new ideas for Outdoor Accent Pieces - Great ideas for enjoying your patio space. 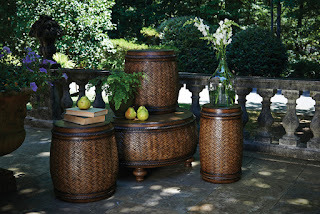 ideas that can help you create the perfect outdoor room. 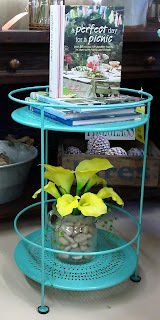 Go to our website for more ideas. 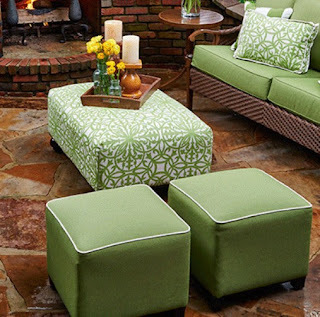 Peak Season Ottomans and Upholstered Poufs are fantastic accent pieces. 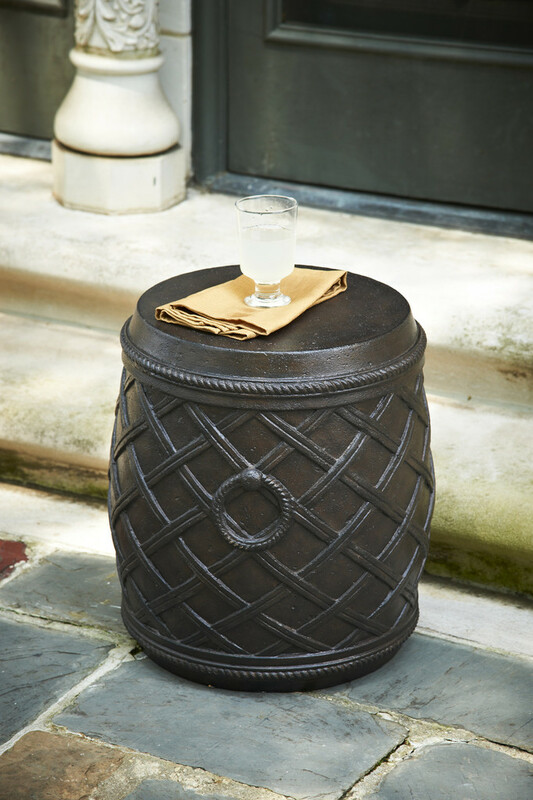 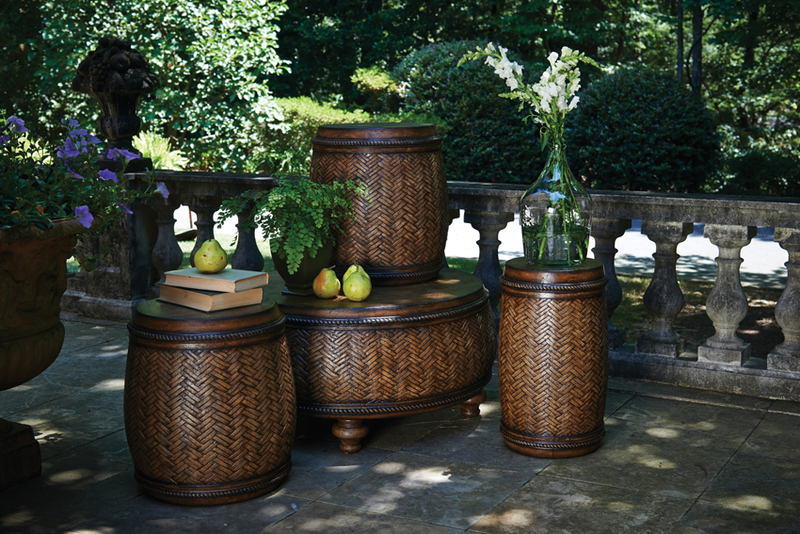 Bryson and Moroccan side tables are perfect for outdoor spaces. 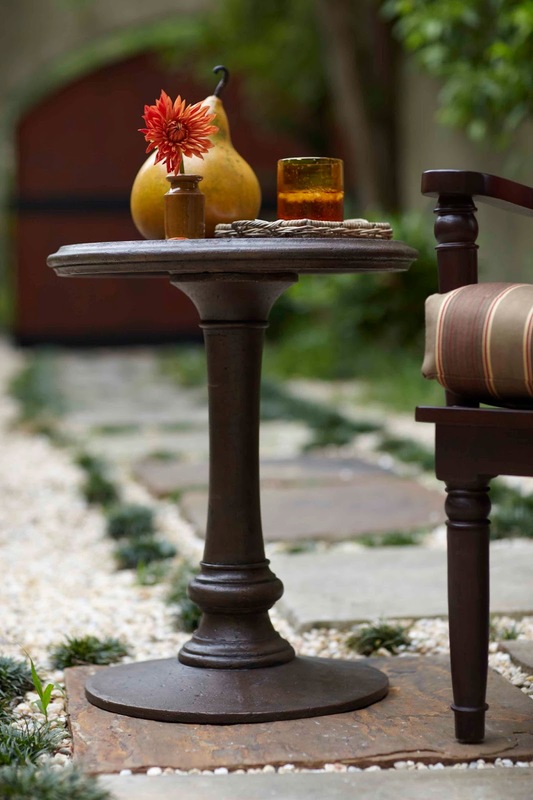 A pedestal side table like this Peak Season can really add life to a simple space. 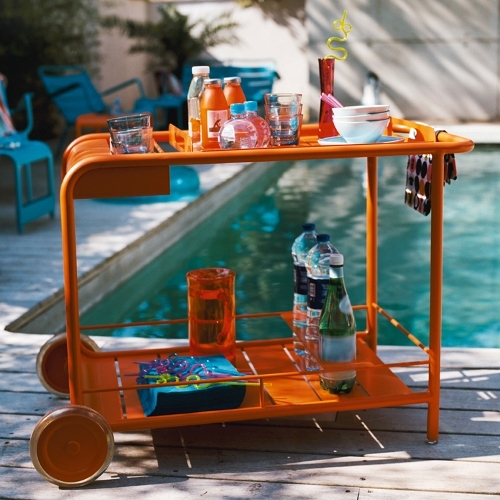 Fermob side table/ cart with wheels makes entertaining stylish, fun and easy. Bright side tables add a splash of color and style to any area.